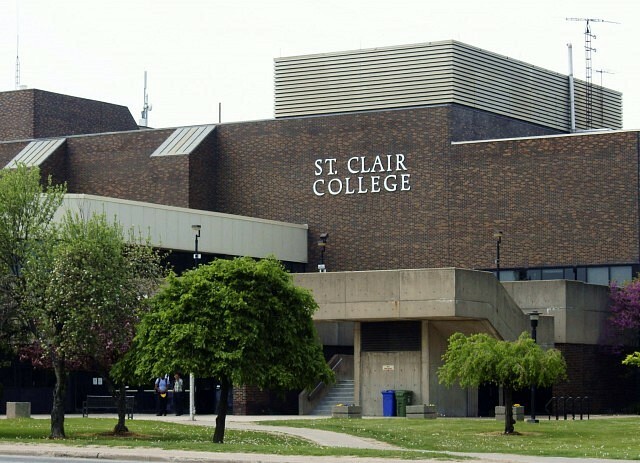 St. Clair College is holding open houses this Saturday as an opportunity for high school students to explore college life and career paths. High school students, their parents and mature students looking to change career paths are the focus of the College’s open houses which take place between 10am and 1pm. All campuses will be open for the community to drop by, take a tour, talk with faculty and students and explore some of the new programs that will be launched for September 2014. Beyond the health science programs, the college says that other popular programs that have started in the past twelve months include Fashion Design at the Windsor Campus and Fitness and Health Training at the Thames Campus in Chatham. Both programs launched with full classes to enthusiastic interest from both high school students and mature students looking for a career change. The College anticipates that well over 1,500 people will attend the campuses in Windsor and Chatham.